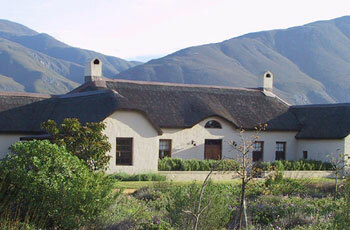 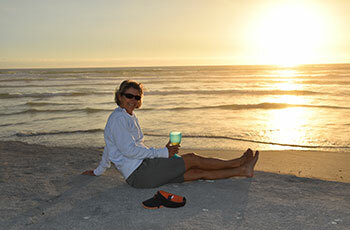 Offers self-catering accommodation in a Farm House set in 170 ha offering tranquility and spectacular birding. 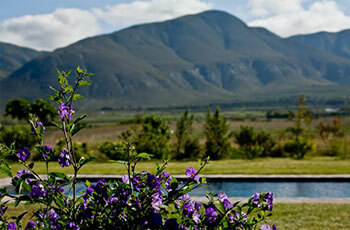 Sleeps 10 in 5 en-suite rooms each with private verandah. 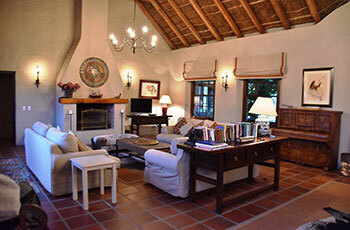 Spacious living/dining room & swimming pool. 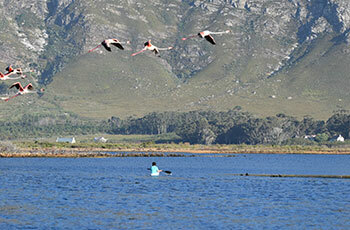 In addition to the outstanding birding opportunities at Reiersvlei there are many other activities within easy distance. 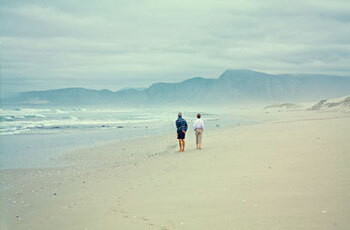 The whale watching at Hermanus and Walker Bay is world renowned, as are the local wineries in the Hemel en Aarde and Stanford Valleys.